Experience a payment technology network where collaboration extends beyond typical boundaries, giving way to bigger and better opportunities. that we do things differently. the bar for payment processing. We help merchants thrive in a world of fast-changing payment technologies. We are Nuvei. The first-ever community of payment experts. technology, and support you need to truly thrive. At Nuvei, we love payment facilitators. In fact, our mission is to provide you with the infrastructure, technology, and support you need to truly thrive. At Nuvei, we love ISOs. In fact, our mission is to provide you with the infrastructure, technology, and support you need to truly thrive. At Nuvei, we love developers. In fact, our mission is to provide you with the infrastructure, technology, and support you need to truly thrive. At Nuvei, we love banks. In fact, our mission is to provide you with the infrastructure, technology, and support you need to truly thrive. At Nuvei, we love franchisors and associations. In fact, our mission is to provide you with the infrastructure, technology, and support you need to truly thrive. At Nuvei, we love retailers. In fact, our mission is to provide you with solutions and services designed to fuel your growth and success. Need help choosing your perfect payment solution? We’re here to help. At Nuvei, we love restaurant and bar owners. In fact, our mission is to provide you with solutions and services designed to fuel your growth and success. At Nuvei, we love online retailers. In fact, our mission is to provide you with solutions and services designed to fuel your growth and success. At Nuvei, we love the hotel and hospitality industry. In fact, our mission is to provide you with solutions and services designed to fuel your growth and success. At Nuvei, we love professionals. In fact, our mission is to provide you with solutions and services designed to fuel your growth and success. At Nuvei, we love B2B entreprises. In fact, our mission is to provide you with solutions and services designed to fuel your growth and success. At Nuvei, we love entrepreneurs. In fact, our mission is to provide you with solutions and services designed to fuel your growth and success. At Nuvei, we love salon and spa owners. In fact, our mission is to provide you with solutions and services designed to fuel your growth and success. No matter which payment solution suits you best, we have you covered. 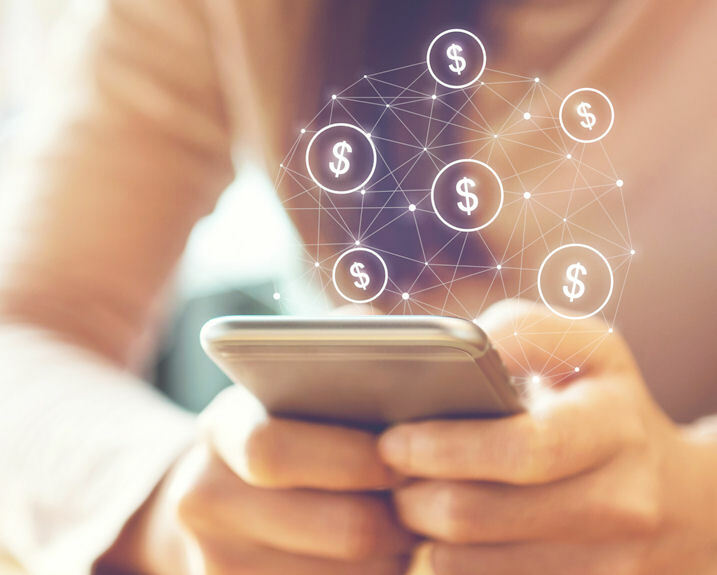 From in-store payments to online payment gateways – as well as mobile or integrated payments – we provide the most efficient payment technology the industry has to offer with the most competitive processing rates. But our edge doesn’t stop there. We also provide among the best merchant services out there, helping you provide a flawless payment experience to your clients. We value all the little things you can’t put a price on. That’s why we’ve gathered payment experts from around the world, helping you set your business apart with an unparalleled front-end and back-end merchant experience. 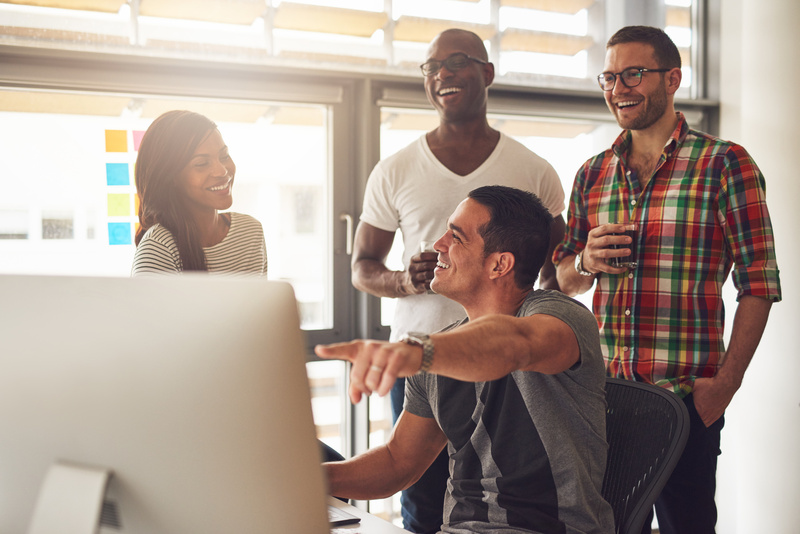 We have the payment technologies, expertise, and support teams you need to meaningfully shape the future of your business. 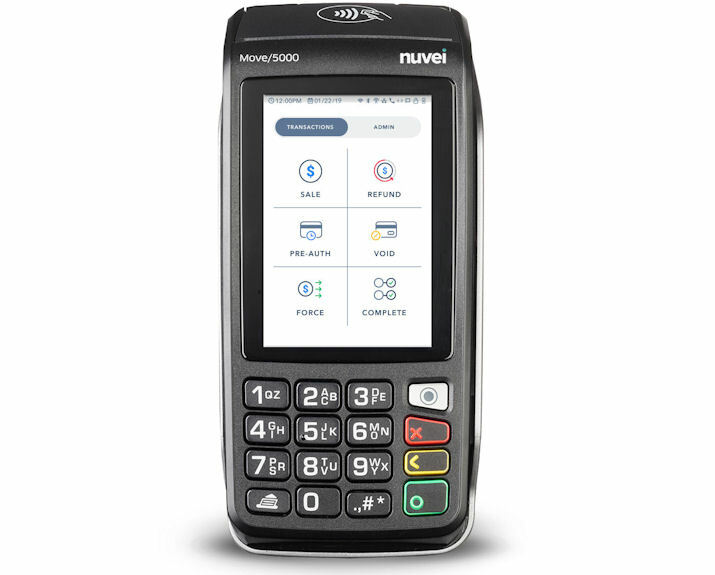 Nuvei is the first-ever community of payment experts. As a network created to better serve each and every one of our partners, we deliver the best payment assistance and support in the industry. How? We focus on what matters: responsiveness, flexibility, attentiveness, and accountability. With these principles as our foundation, we are pioneering a brand-new partnership experience.